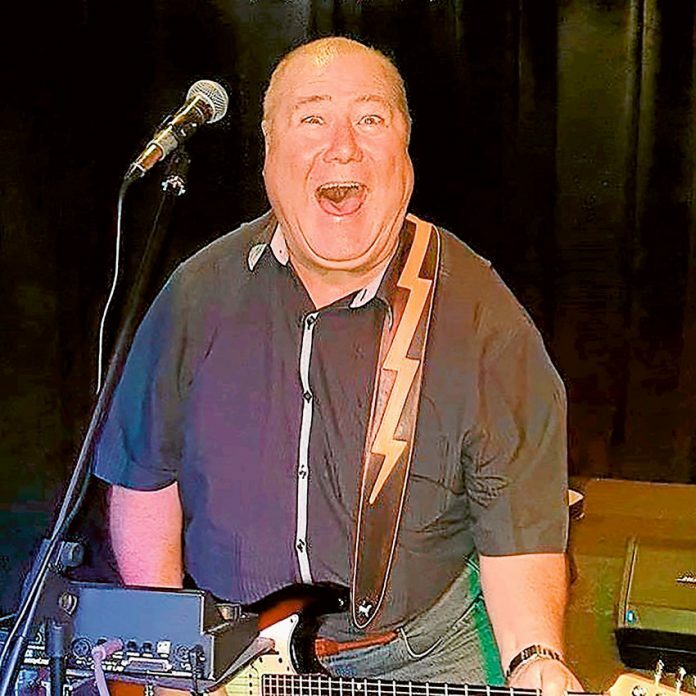 ENTERTAINMENT AT ITS BEST… Geelong entertainer, Don Fisher (aka the human jukebox) is coming to Eureka Shepparton Gardens to put on a special performance for the local community. Photo: Supplied. GET ready to be entertained by the man that is better known as the human jukebox, Geelong entertainer, Don Fisher when he puts on a special performance at Eureka Shepparton Gardens this week. 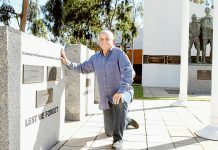 Eureka Shepparton Gardens village manager, David Evans said, “I have worked with Don through my roles with other villages and he is a very sought after entertainer in the Geelong area. He has always been well received because of the wide range of musical talents he has and he really engages the crowd. The special event will run at Eureka Shepparton Gardens on Saturday, April 13 from 1:30pm and is open to everybody for a gold coin donation. For further information or to RSVP (by Thursday, April 11), phone David on 5821 7405.